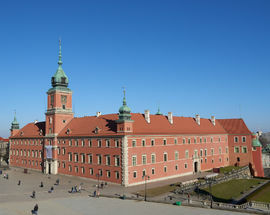 More a palace than a castle, this building is the pride of Warsaw, reconstructed from a pile of rubble at incredible cost between 1971 and 1984. Much of the furniture was donated by now deceased commie buddies such as the GDR and USSR, and much of the money for rebuilding came from generous donations from exiled Poles. 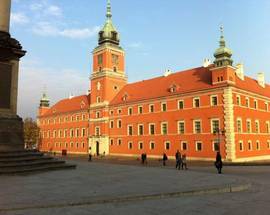 Dating back to the 14th century, the castle has been the residence of Polish kings, then of the president and then the seat of parliament. 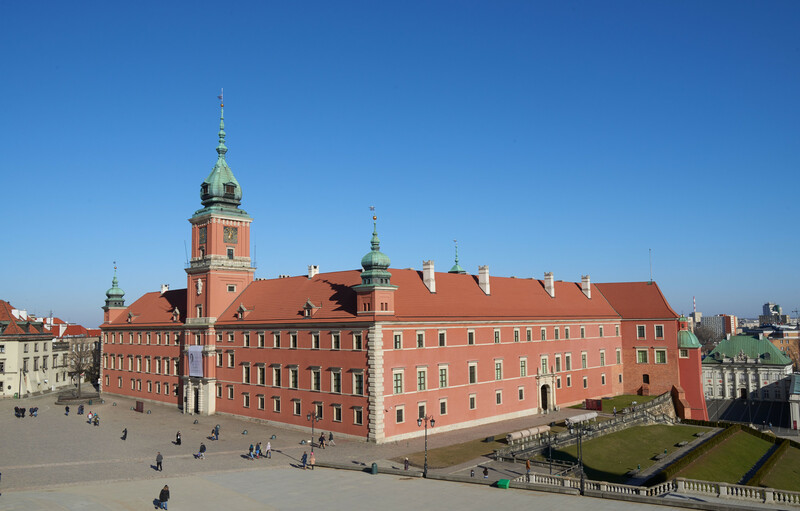 The prescribed tour will take you through the Kings' apartments and chambers, heavily adorned with paintings of famous Polish moments. Maps on the wall reflect Poland's greatest days, when it stretched from the Baltic to the Black Sea. 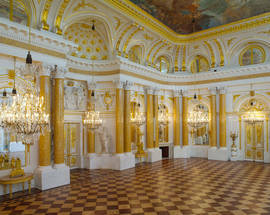 The apartments of Prince Józef Poniatowski are also open to the public, although a separate ticket is needed, and includes his surprisingly cerulean bedroom and grand collection of paintings. Some of the halls are reputed to be intermittently haunted by a ‘white lady.’ According to legend her appearance signals imminent disaster. The nearby chapel boasts an urn containing the heart of Polish hero and freedom fighter Tadeusz Kościuszko. Next on the tour, the Houses of Parliament. 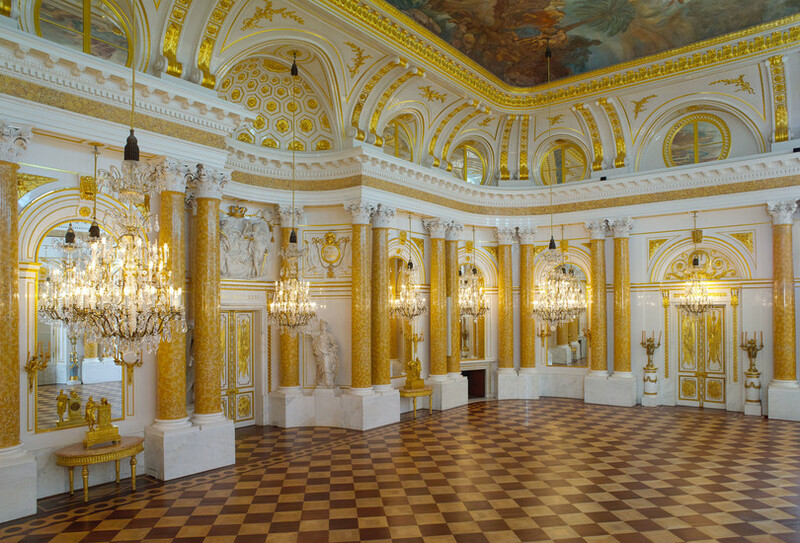 Last but not least, the opulent Great Assembly Hall has so much gold stuck to the walls it's hard to resist the temptation to scratch some off - just a bit, they wouldn't notice. 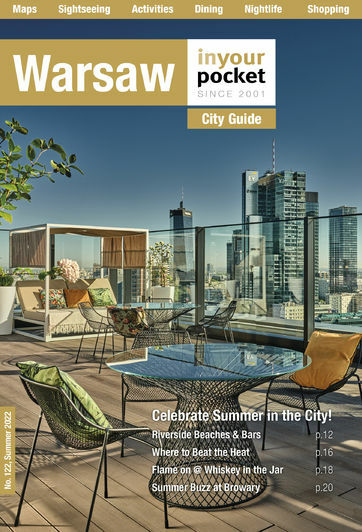 Behave or get accosted by vigilant wardens and enjoy the views across the river to the Praga district instead. For those interested in the Castle's reconstruction the basement exhibition "From Destruction to Reconstruction" details the building's resurrection after World War II rendered the place a pile of rubble. 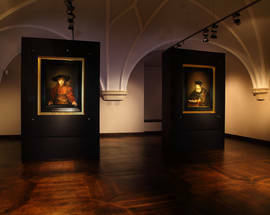 Note that this exhibition is free, so those not willing to spring for a ticket for the entire tour can still visit this section of the Castle. 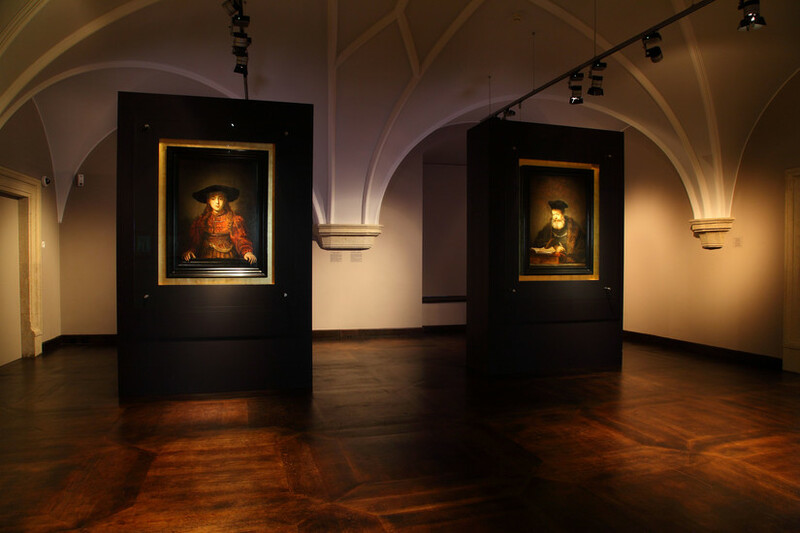 The east-wing also contains the paid Gallery of Paintings, Sculpture and the Decorative Arts, included in the ticket price, which includes works by Rembrandt. 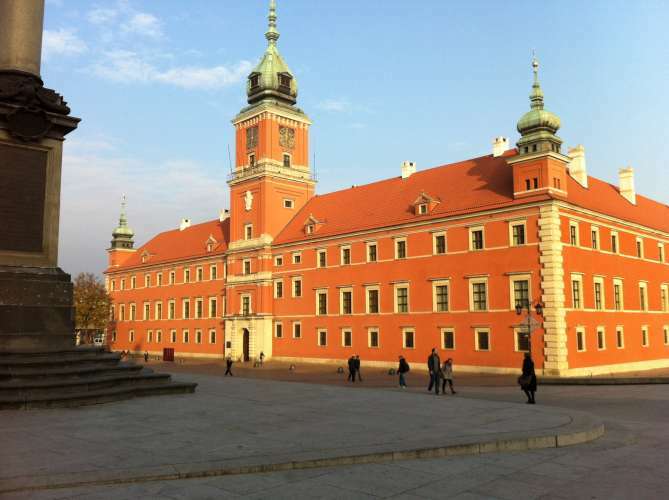 To mark 100 years of Polish Independence, from November 2018 - March 2019 there will be a temporary exhibition titled 'Signs of freedom: on the continuation of Polish national identity'. Until then ticket prices will be reduced to 30/20zł. Open 10:00 - 18:00. Fri 10:00 - 20:00, Sun 11:00 - 18:00, Closed Mon.